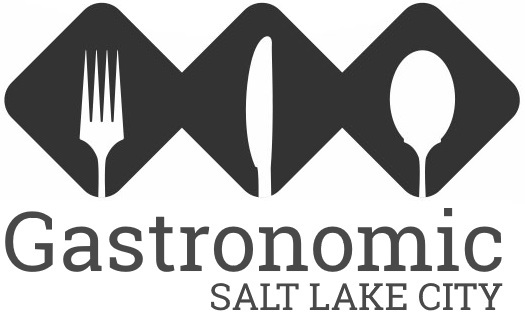 Want to stay ahead of the crowds with all the news about the SLC dining scene? Join our newsletter and never miss a single delicious story. We promise to only ever use your email address for truth, justice and food and beverage news. We promise to never share your email address with anyone but our newsletter provider.